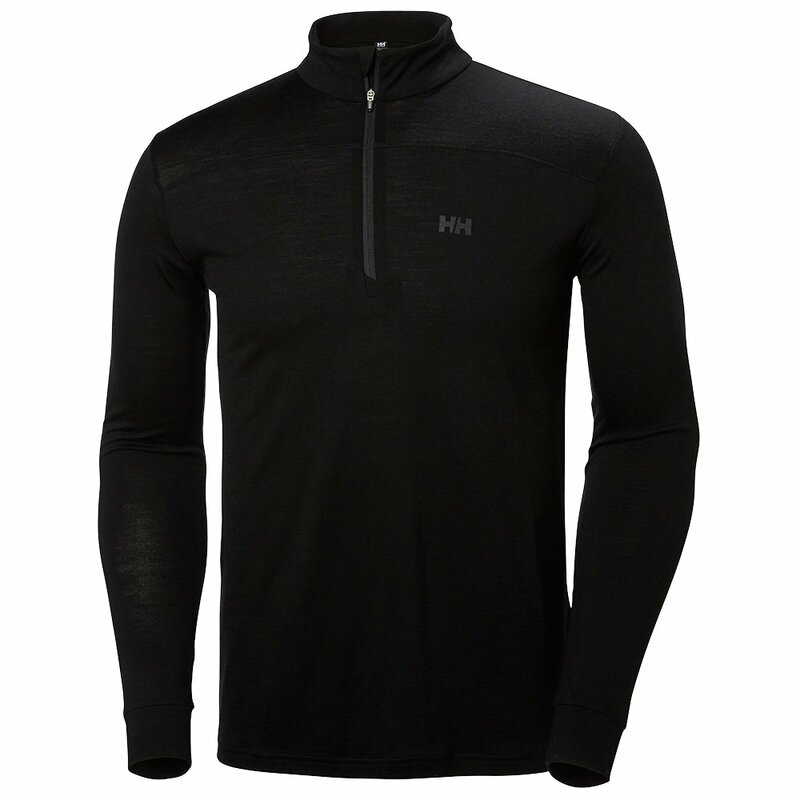 Protect your mid-layer zone out in the elements with the Helly Hansen Men's Merino Mid Half-Zip. Designed to be worn between your base layer and your outer shell, this half-zip top is relatively lightweight and bulk-free. It's made with lush, warm Merino wool, with flat-lock stitches to prevent chafing. The top has a half-zip neckline with a standup collar. I loved the trim fit styling and modern shoulder and breast details. The neck was uncomfortable on me so I didn't keep it, but I really loved the style & how it looked.